Following up a live companion album to 2015's Carrie & Lowell, Sufjan Stevens will deliver a collection of rarities from the same record next month. 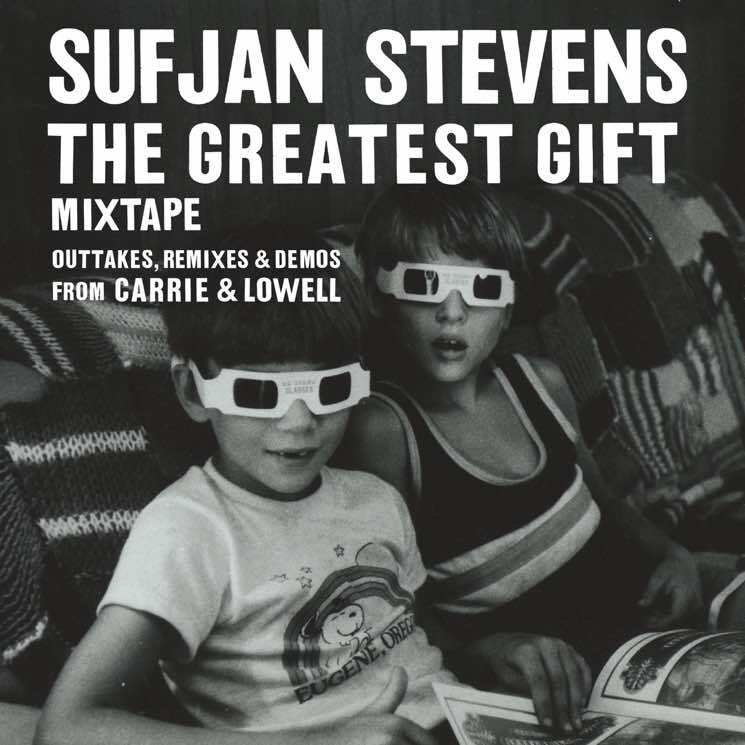 Dubbed The Greatest Gift Mixtape — Outtakes, Remixes, & Demos from Carrie & Lowell, the additional companion piece arrives on November 24 via Asthmatic Kitty. "Wallowa Lake Monster" is an outtake from the Carrie & Lowell recording sessions, and serves as the first track on Side A of the upcoming release. Today (October 11), Stevens has released the cut for all to hear. Sparse, gently plucked guitar strings, Stevens' signature croon and references to his Detroit childhood make the song an unmistakable cut from the Carrie & Lowell era.